Well done to all the sixth class pupils who worked so hard on their Junior Enterprise Programme. 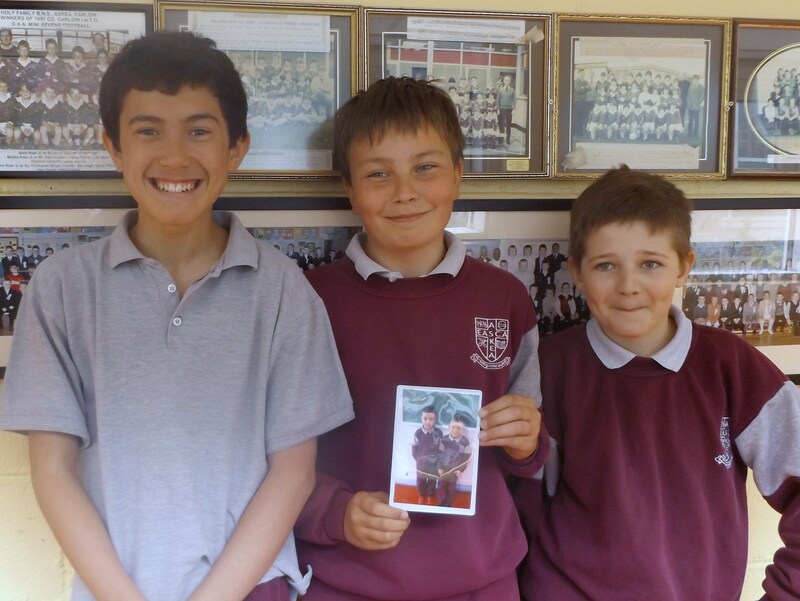 Room 20 created and marketed magnetic classmate photographs. Room 19 designed and are also marketing their unique Askea BNS wrist band. Surely a collectors item! Both items are selling very well and more importantly, are in profit.